As a mom, I always set in my mind that 'time is gold'. In my opinion, moms are one of the busiest individuals doing different tasks 24/7 at home especially if you're a stay-at-home-mom like me. I'm a father and mother most of the time for Kenzo, doing some of the 'dad jobs' at home. 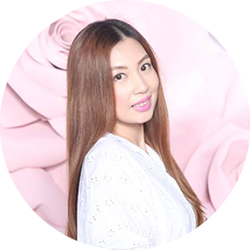 Since time is very important, I will choose all the easy access and hassle-free tasks or transactions that life has to offer. Everyone is online now. You can shop online, pay bills online, do banking online, and do other things or activities online. So aside from banking online, I recently discovered that one financial institution offers a lot of online services and is easily accessible anytime, anywhere! 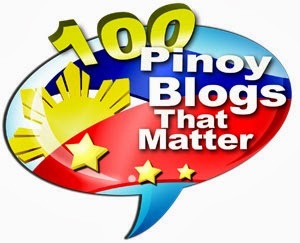 Meet cebuanalhuiller.com! 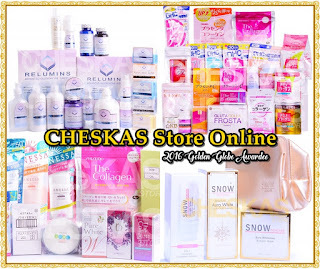 The online domain of Cebuana Lhuillier was recently enhanced to consolidate all of the brand's products and services in one website. 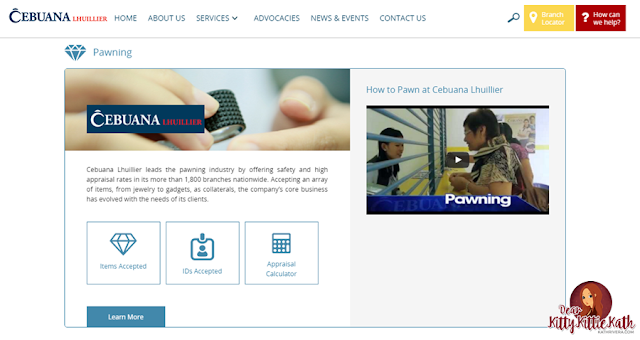 Besides containing Cebuana Lhuillier Pawnshop, Cebuana Lhuillier Pera Padala, Cebuana Lhuillier Microinsurance, and Cebuana Lhuillier Bank, the new website also contains information on PJ Lhuillier Inc., the mother company of Cebuana Lhuillier brands. It is also equipped with links and a log-in page connecting to the Cebuana Lhuillier 24K Plus online portal and a dedicated section for corporate clients. If you're a loyal Cebuana customer, I'm pretty sure that you will love this online service from Cebuana. Let's take a look, shall we? 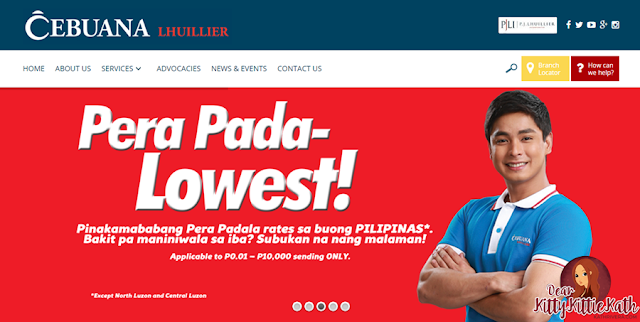 Cebuana Lhuillier's website was enhanced and optimized so that a stay-at-home-mom like me and those who have busy schedules will have access on the services that the country's leading financial services provider has to offer. Cebuana Lhuillier desires to respond to the increasingly fast-paced, changing times through this consolidated website. It will give access to information on remittance, insurance and pawnshop in one sitting and at the touch of their fingertips. Since most of us are online now, we can squeeze in some of our precious time doing the transactions that we love to do at the Cebuana Lhuillier physical store itself. 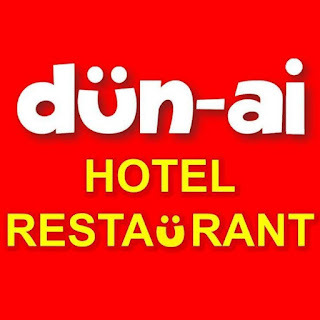 As of the moment, they are still developing and enhancing the menu on their website to serve us better. There are many things/features that you will like about the enhanced Cebuana Lhuillier enhanced website. 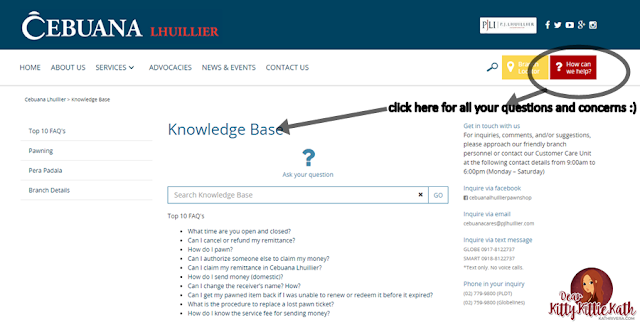 Instead of a regular FAQs section, the new Cebuana Lhuillier Website has a knowledge base equipped with its own search engine so it's easier for customers to look for the articles that address their concerns. 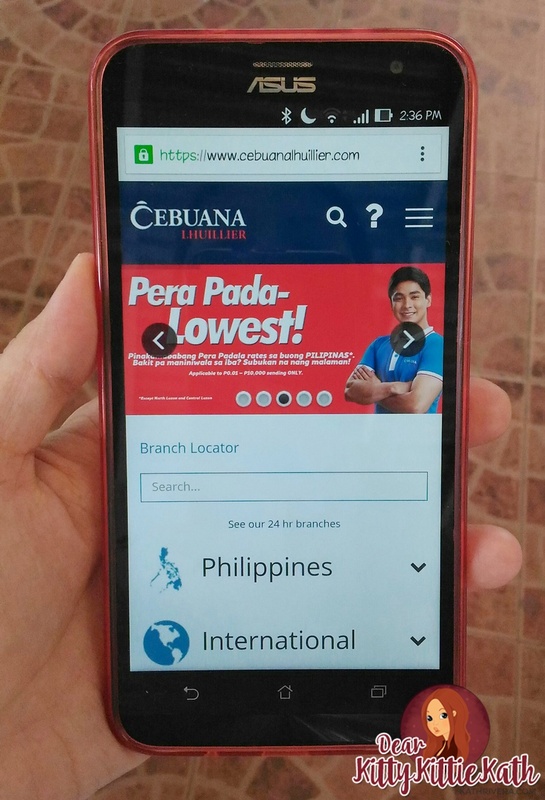 With its geo-tagging feature, the branch locator has been enhanced to not only indicate the location of Cebuana Lhuillier branches but also to show the nearest one. 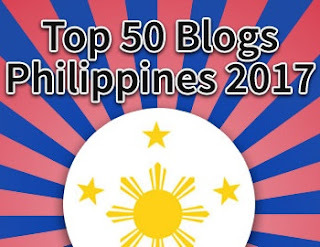 It also lists all of the branches nationwide and all the partners for international remittance. The appraisal calculator allows customers to get an estimated appraisal value so they already have an idea of how much they would get for their pawn items even before they visit a branch. This is very helpful if you want to have a peace of mind bringing your jewelries with you on the branch of your choice. Since you already have an estimate, no need to bring an extra pawnable item/s that sometimes causes one to be uneasy with their bags and personal belongings because he/she have a valuable item inside. The new website has been designed to be easily navigable through a mobile device so customers can conveniently check it even when on the move. 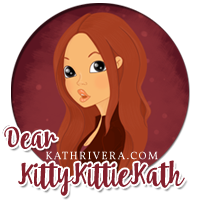 The website also has a responsive template meaning you can use it on different gadgets, big or small display. 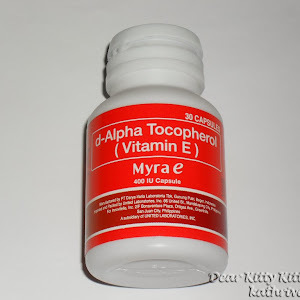 Viewing their website through different smart phone models is easy peasy because of this optimization. On the first instance of opening the site for each day, a shortcut menu appears, containing its main sections. This is to assists clients with their concerns with fewer clicks and a shorter amount of time. The app center is a special part of the website that provides links to Cebuana Lhuillier's online applications. 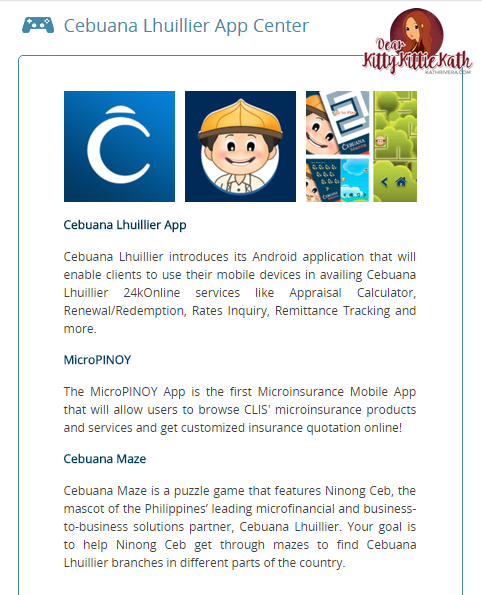 Cebuana Lhuillier App- a mobile application that enables clients to avail of Cebuana Lhuillier 24K online features like the appraisal calculator, renewal/redemption, rates inquiry, and remittance tracking, above anything else. Download the app and have an access to these three in an instant! 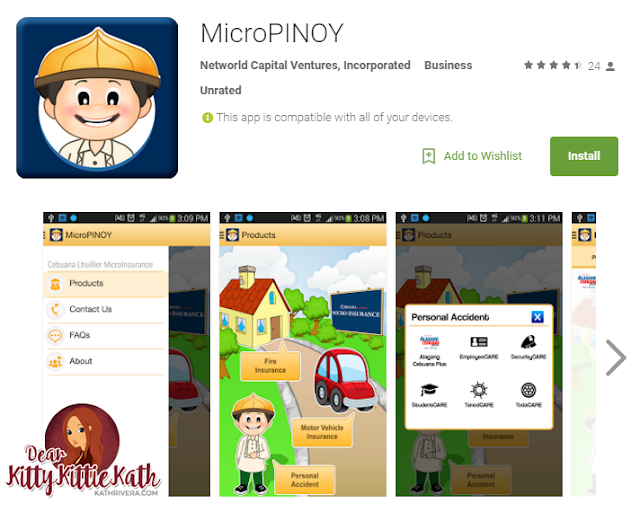 MicroPINOY- the first microinsurance mobile app that allows users to browse the roster of microinsurance products and services of Cebuana Lhuillier Insurance Solutions. 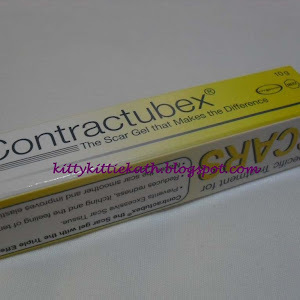 It also allows clients to get customized insurance quotations online. 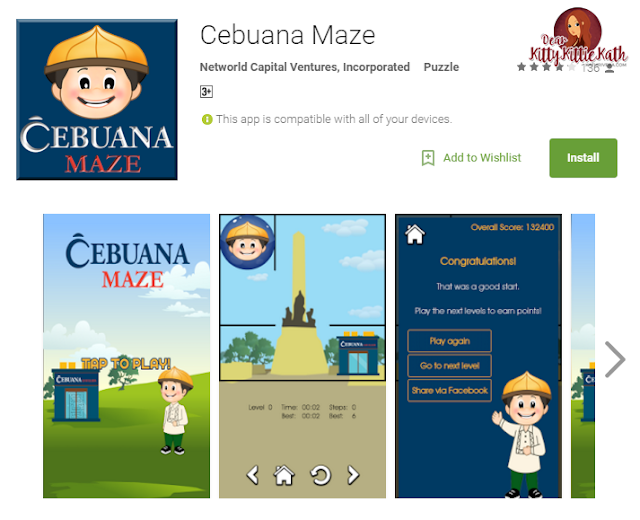 Cebuana Maze- a puzzle game that features Ninong Ceb, the mascot of the Philippines' leading microfinancial and business-to-business solutions partner. The goal is to help Ninong Ceb get through mazes to fin Cebuana Lhuillier branches in different parts of the country. With the enhanced features of the Cebuana Lhuillier website, I'm glad to say that website made browsing and navigation easy for their loyal patrons who are internet savvy and those who are still newbie on the web. I taught my mom how to navigate the website and she was able to do the transaction she chose to do with ease. I'm inviting everyone especially if you're a loyal Cebuana Lhuillier customer to visit their website and download the Cebuana Lhuillier App. Save time and energy of going to the nearest branch especially if you're very busy and cannot squeeze in some time from doing your transactions. No need to worry about the transactions that you need to do once their online transaction service is already functioning. 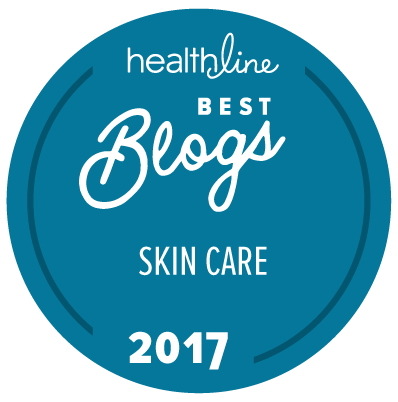 It's a friendly site, easy to navigate, offers almost all the transactions you need to do anytime, anywhere and best of all stay-at-home-moms like me can enjoy it at the comforts of our home!